A hookah is a smoking device that is used to smoke shisha (Flavored tobacco). 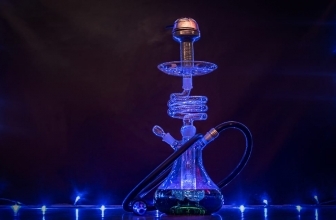 There are two kinds of hookahs: the traditional ones that you see in hookah bars and newer hookah pens (e-hookahs). 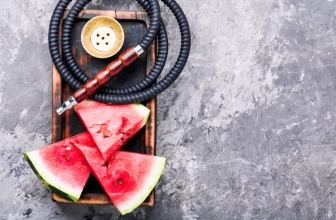 Traditional hookahs are similar to water pipes. 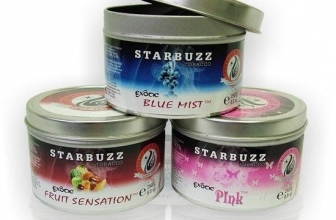 The shisha burns in a small bowl and the smoke is generated and provide a pleasant smoking experience. 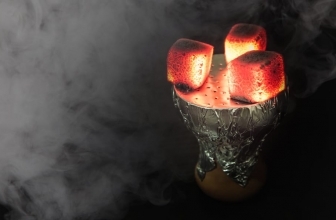 In this article, we are going to demonstrate how a hookah works! When you inhale into a hookah, you create an area of low pressure inside the glass base that is filled with water. The pressure causes the water to rise. This is similar to using a straw. 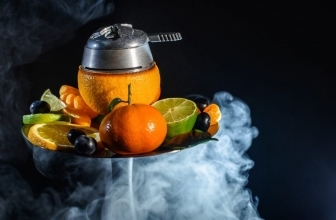 Because of the rise of the water level, air flows through the top of the hookah, into the bowl where shisha flavor is in. 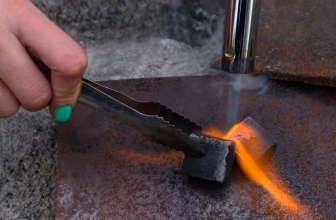 The shisha is then heated because of the coal on the top, creates smoke which flows through the stem, out the downstem, rising to the surface because it is less dense than the water. Then the smoke fills the air cavity and exists the hose into your mouth! The smoke flows down through the stem.